Payment by card is the preferred method, however, please note that My Easy Pay processing fees apply if you use this option. (The transaction fee is approx. €3.26 on a €100 fee). If you wish to avoid this fee, you can pay by the other methods below. 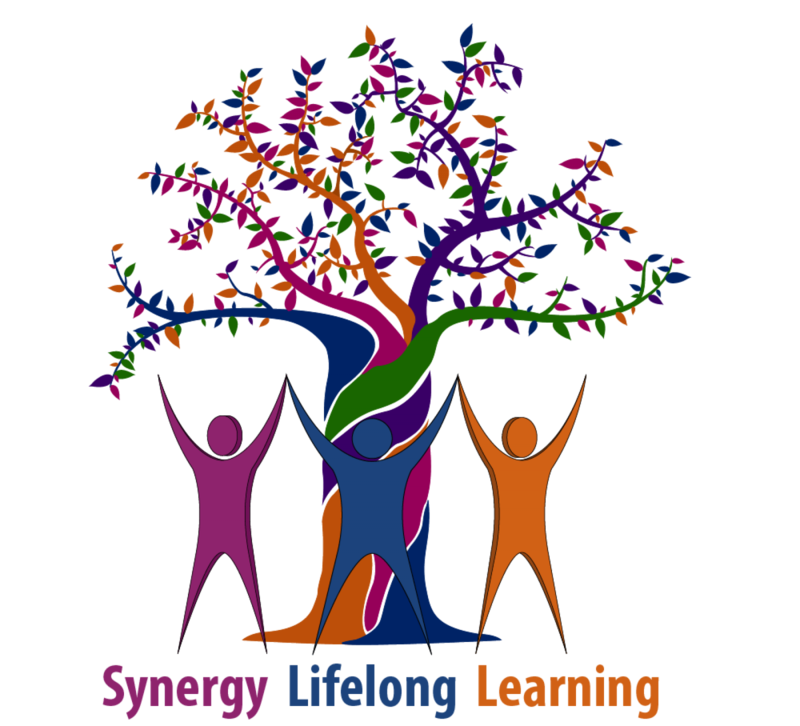 Email – info@synergylifelonglearning.ie for bank transfer details.